Vintage and Retro style very popular this days. Many designer try to bring their designs to have vintage and retro feel. And they are looks fabulous. From logo badge designs , illustration even website designs. 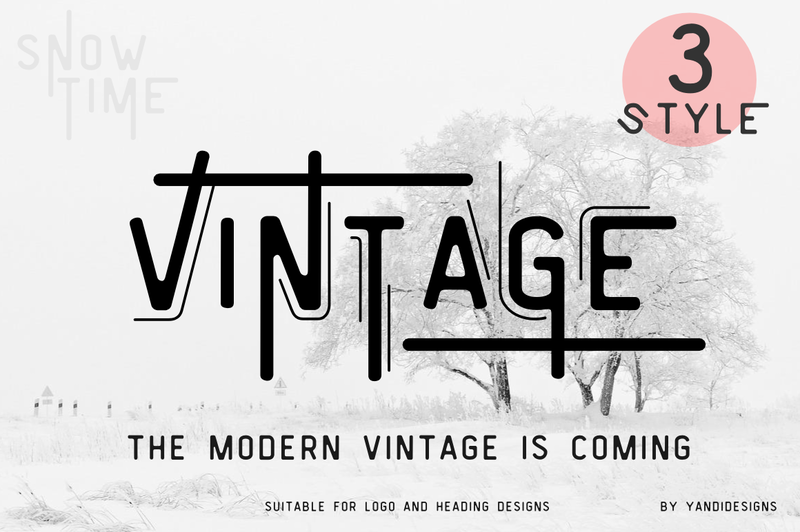 In this post , we will share to you some collection of Vintage Retro Fonts, free and premium (paid fonts) . 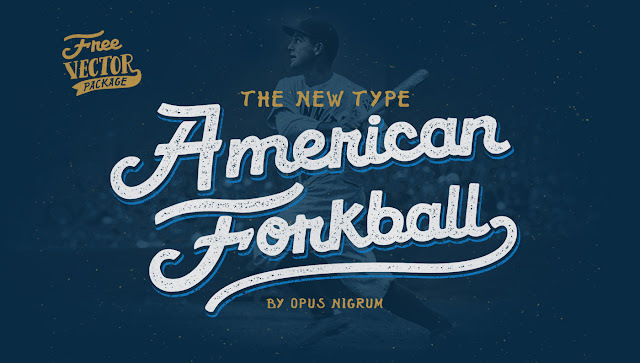 Maybe it will useful to give some inspiration or adapt this fonts to your vintage designs. Please note : The sequence numbers , do not show who the best and worst, because In my opinion they are all awesome. 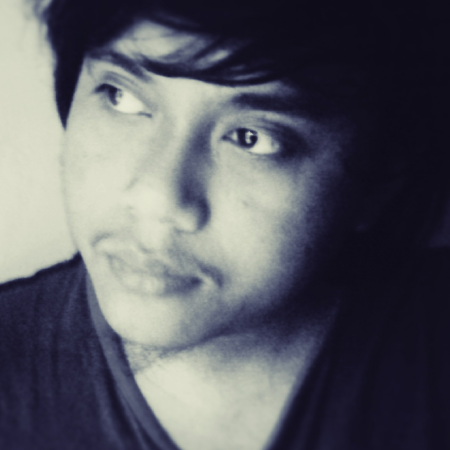 Thanks for all designer and typographer who develop this font. Outstanding vintage written style will perfectly fit for headlines of all sizes. 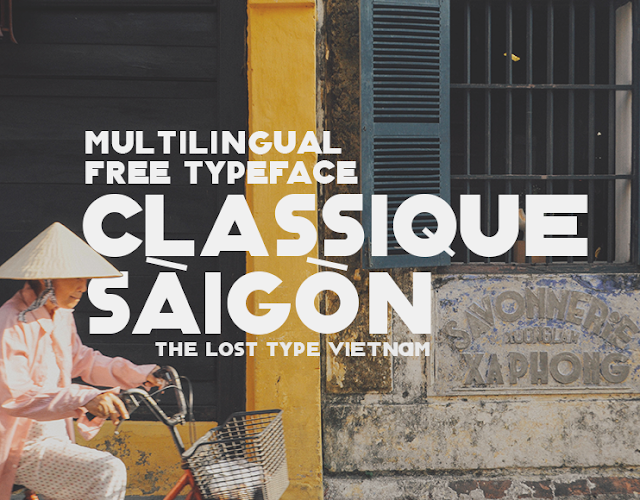 Classique Saigon is a typeface created by Manh Nguyen, a Vietnam-based type designer who is in love with hand-drawn classic panels and banners in Vietnam from the last century - especially in Saigon, where he decided to call these magnificent and marvelous work as Saigon style. 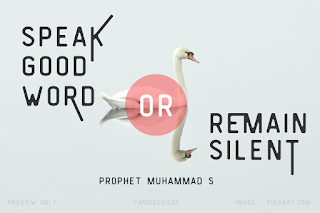 Smaq is retro decorative fonts that suitable for logo designs. Was inspired in the Vintage Baseball Spirit. Created entirely by hand. 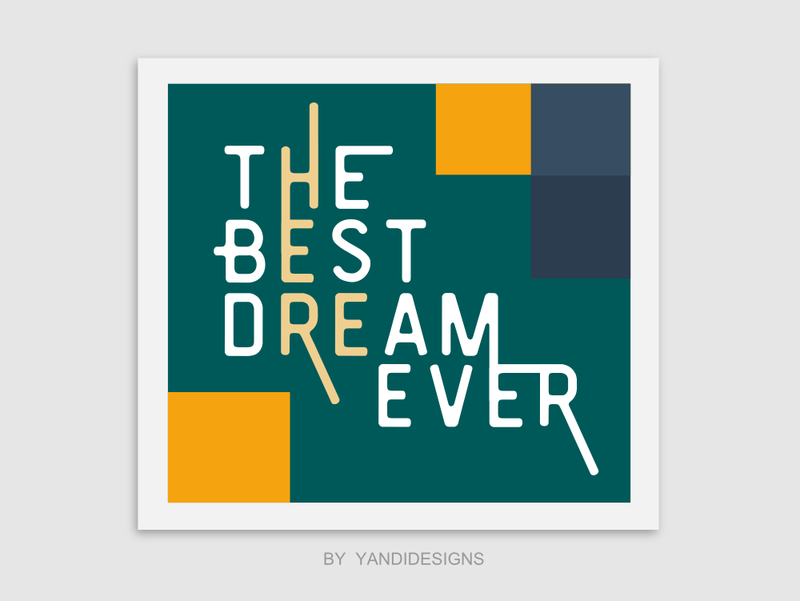 This is not a perfect typography, and that makes it unique. 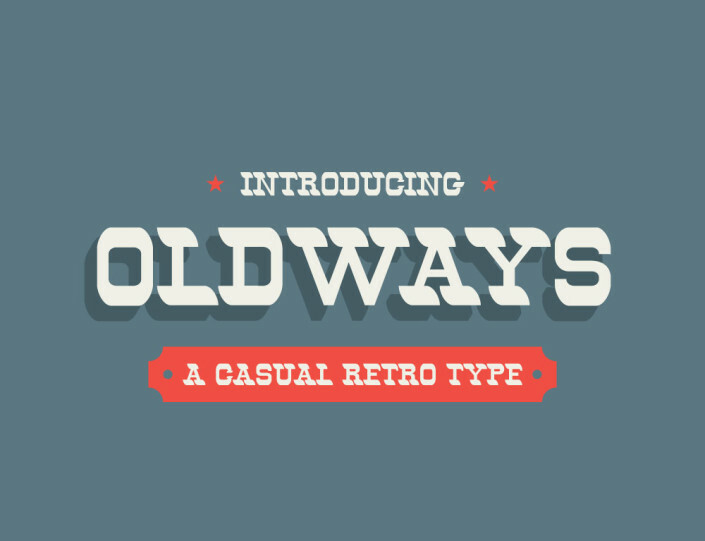 Oldways is a retro font that combines old western typography with the modern design style. 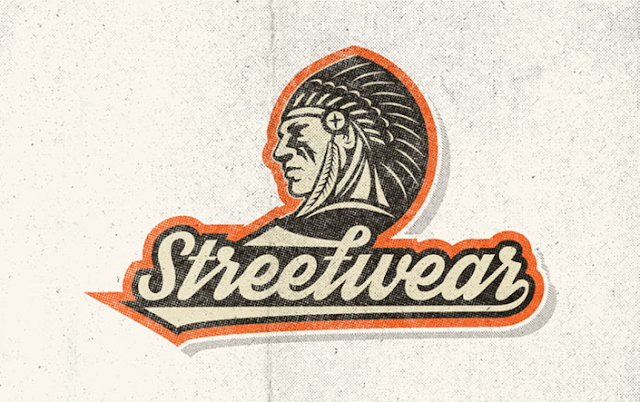 Streetwear is bold and stylish retro inspired script typeface. It looks like 1960s and 70s fashion and sport related typeface, unique and fun at the same time. 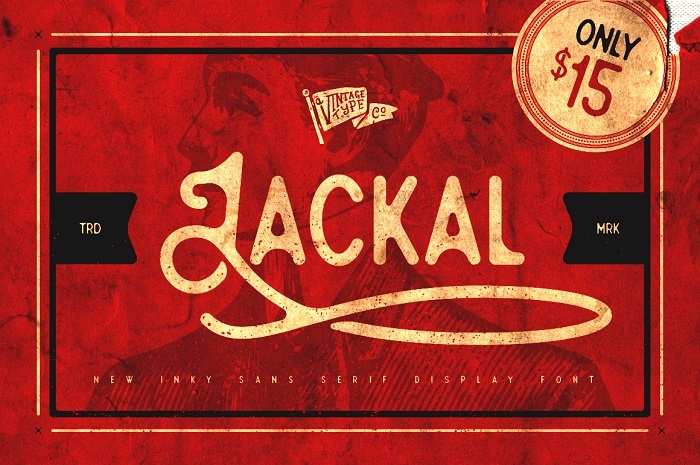 Jackal display font is a hand made post-modern sans serif with a “scripty” uppercase. All of the corners on Jackal have been rounded to extremes to give the illusion of an inked impression, making this font perfect for anyone seeking that vintage, hand-drawn aesthetic. 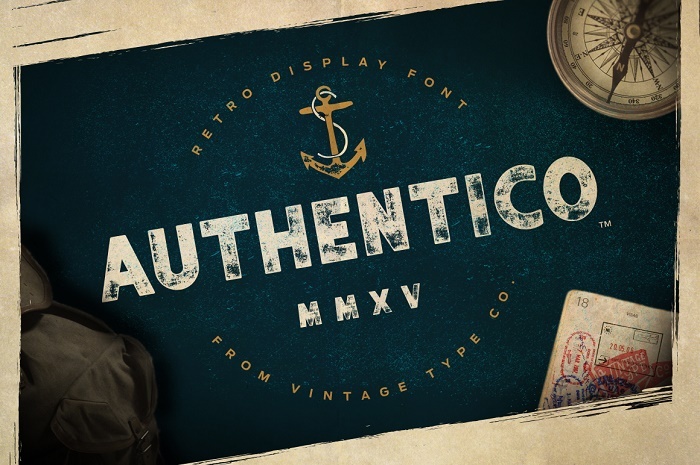 Authentico Display Font was inspired by vintage poster typography. The letter forms have slight quirks to them, giving this bold sans-serif display font a perfect imperfection. Free and commercial version available. 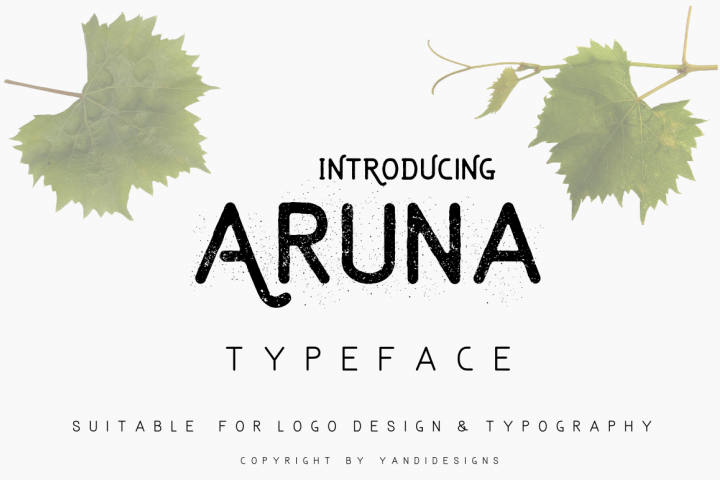 Simple clean Aruna typeface. 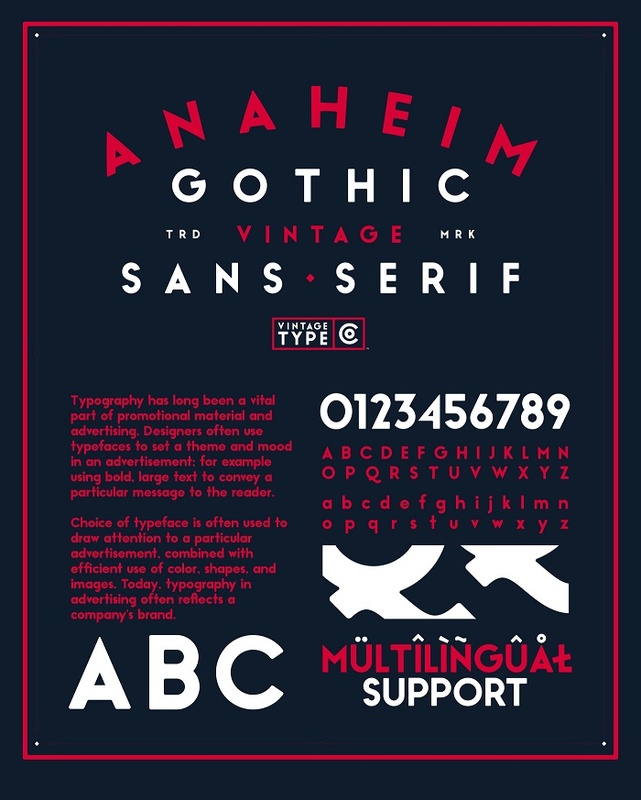 Vintage fonts suitable for logo designs. A Typeface family inspired by motorcycles and bike races. 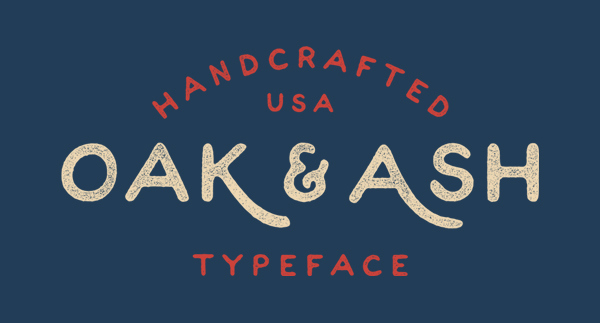 Oak & Ash was inspired by hand drawn font, Parker fonts (free and premium) bellow. 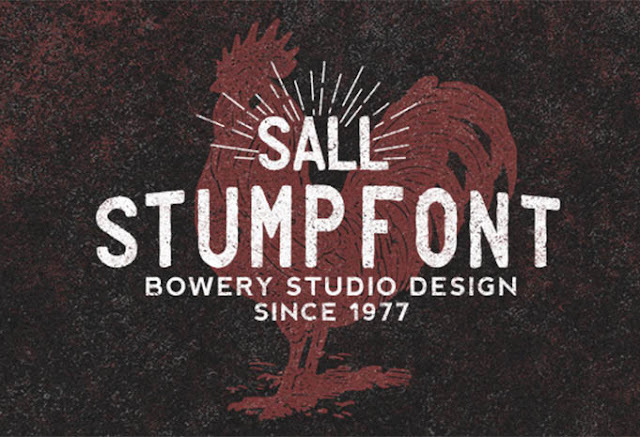 Simple vintage fonts suitable for logo designs. Combine Modern and Vintage style, suitable for logo designs and any project. This is actually my favourite fonts :). That's all , hopefully helpful.